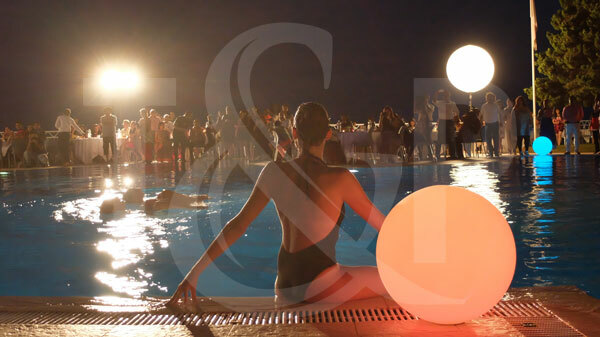 If you are throwing an event on the French Riviera during the summer, you must have a swimming pool and then an Aquatic show! They can present 2 shows of several minutes. You simply have to choose the costume and the music.